The palace Lobkovits (Palais Lobkowitz) is constructed in 1685-87. The imperial shtalmeyster – count von Ditrikhstein was the customer of construction. Works were executed by engineer Giovanni Pietro Tenkala. In an extent of several decades the palace changed owners and in 1745 Lobkovits has carried over family. 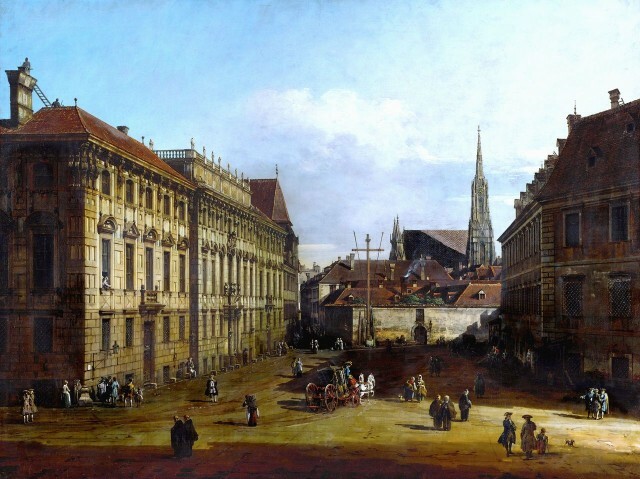 The fine baroque building became a dominant of Lobkowitzplatz Square which was called earlier as "The pork market». The initial type of a facade has remained to this day, but a smart relief portal and аттик Fischers von Erlakhom-starshim have been completed later. The father and offspring Fischer background Erlakhi were engaged in internal reconstruction of a palace. One of representatives of a sort Lobkovits, the count Franz Josef Maksimilian, was the patron of arts, the patron, the passionate fan of music and theatre. It has made a concert hall in a palace, has collected own orchestra, held musicales and concerts. Specifically in this palace Beethoven in 1803 has presented to listeners the Third Symphony devoted to prince Lobkovits. After a memorable concert of halls has received the title "Heroic" (Eroica-Saal). The ceiling of the Heroic hall has been decorated with a delightful Renaissance list. 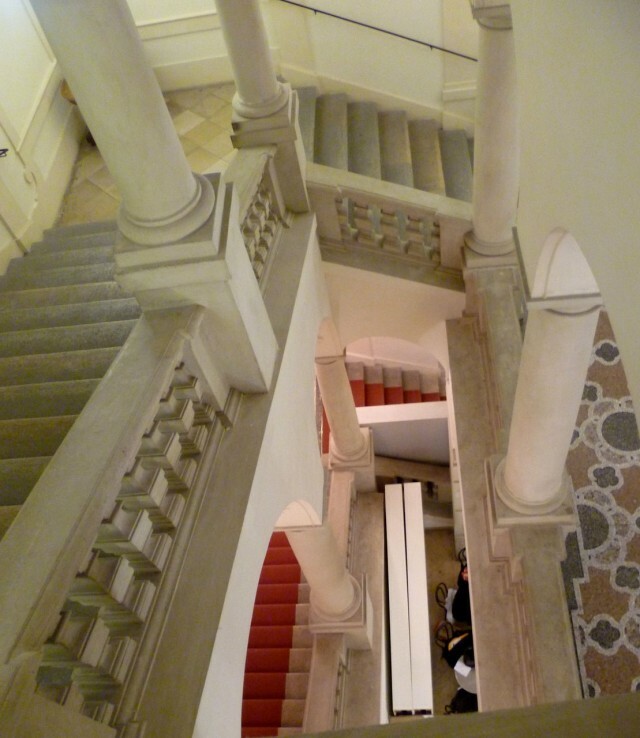 At Lobkovitsakh interiors have been updated, the fine front staircase is constructed. The palace has endured two global wars without destructions. From the middle of the XIX century owners leased it. 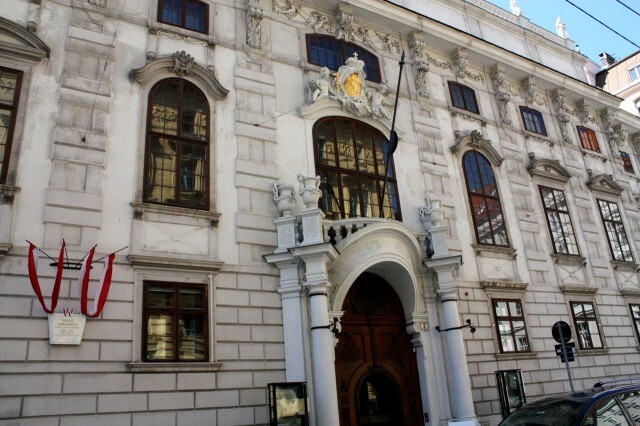 In 1869-1090 there was the French embassy, in 1919-38 – a diplomatic mission of Czechoslovakia. 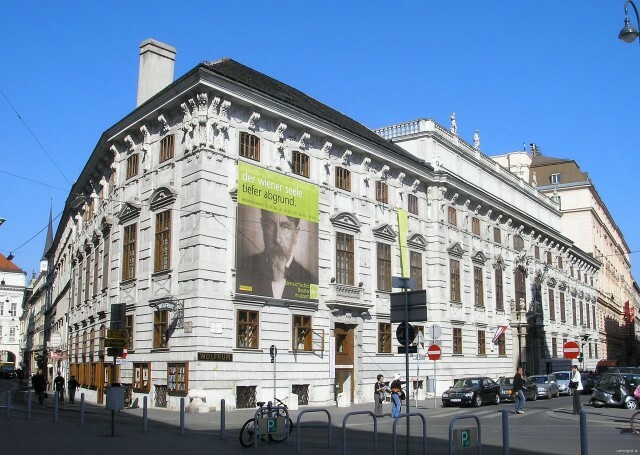 After war the building was occupied by Institute of France in Vienna. Till 1980 the palace remained possession Lobkovitsev, then became a country property. After serious reconstruction of 1991 the Theatrical exposition of the Art and Historical museum (Theatermuseum) with collections of suits, a requisite and scenery of work of outstanding masters here has been transported. The library also is stored in a palace from 70000 volumes of printing, graphic and hand-written works from area of theatre, music, radio, television.